The original and still the best. The BCE FS-5AG Vertical Folding 5' Snooker Table was the first of its kind available on the market. This table combines solid, quality construction with the original BCE designed folding leg system. Some have tried to imitate, but no-one has equalled. 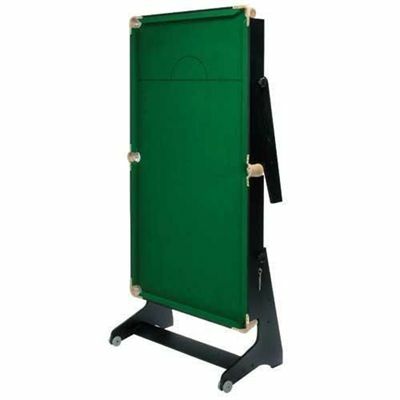 for submitting product review about BCE 5' Folding Snooker Table - FS-5AG.